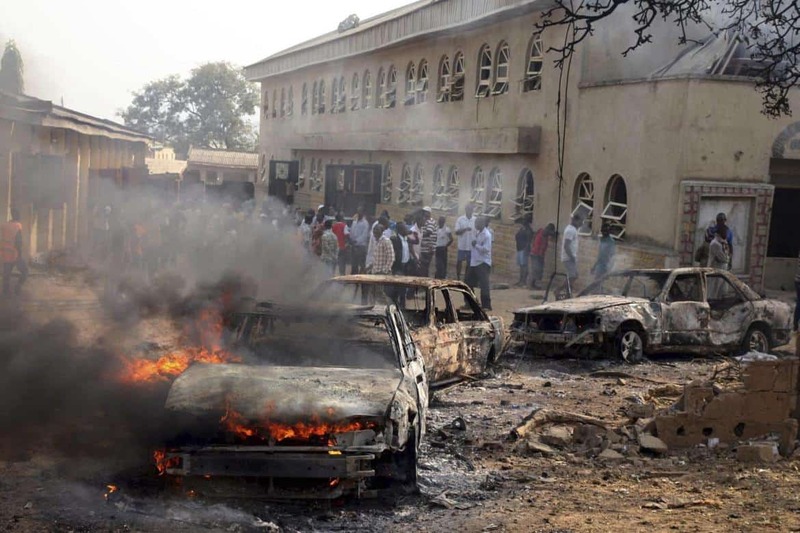 Islamist terrorists have already killed over 300 Nigerian Christian in at least seven predominantly Christian villages across Nigeria over the past two months. However, according to CBN News God showed up in the middle of this horrific tragedy, intervening to save the lives of many precious children. One Thursday morning in the village of Karamai, terrorists killed 41 people while shouting ‘Allah Akbar.’ The majority of those who were killed were women, children, and elderly people who weren’t able to run away during the attack. On March 11, Dogon Nomas was attacked by the Islamic Group Fulani Militia. The terrorists were “torching houses, shooting and hacking down anything that moved,” according to eyewitnesses. A total of 71 people were killed and 28 were injured. On March 16, Nandu Gbok was attacked by the same group killing another nine people and burning down 30 houses. 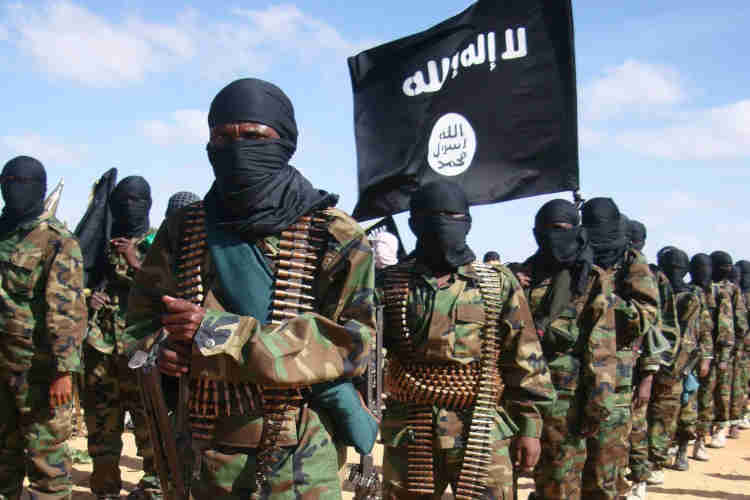 Another Islamic group that has been harassing Christian Nigerians is Boko Haram. They recently captured 76 Muslims who turned to Christ. But the fates of these Christians were a testimony of God’s power. Four Christian leaders were told to renounce their faith and they would be saved. But they remained faithful to their belief. Unfortunately, they were killed by Boko Haram in a firing squad. Then their wives were also told to renounce their faith and their children would be saved. That’s when God showed up. The Lord Jesus appeared to the children of the group that night. According to their claim, the Lord assured them that “All would be well,” and that they did’t have to fear for He would protect them. The Lord also commanded them not to renounce their faith but to stay strong. The next morning, the children were all lined up to face a firing squad; the terrorist still gave the mothers a last chance to save their children by renouncing their faith. But they all held on to God and refused to renounce their faith. The terrorists prepared to fire but something happened. They dropped their rifles and started to grab their heads while shouting “Snakes! Snakes!” Some of the terrorists ran off and some dropped dead. One captive tried to grab a gun to kill the terrorist who ran-off but a 4-year-old child stated something about angels protecting them. 72 Christian captives were about to be executed in a firing squad but were spared when God intervened supernaturally! Truly when we are with Him, then who can be against us?